It’s cold outside, but across the area, exercise supplements are helping women and men increase energy during their new year’s exercise routines. They can be accompanied by plenty of aches and pains. Probably lowered energy or low endurance, too. The Guyer Institute and Synergy Spa can help. We have an array of exercise supplements in The Supplement Store designed to boost endurance and help your muscles from fatiguing. Improve recovery time, as well. One superb supplement: CoQ10. Sometimes known as Q10, it is a naturally-occurring compound found in every cell. It produces energy for cell growth and maintenance. The exercise supplement also has antioxidant effects. CoQ10 helps restore energy to keep your workout going smoothly. It improves blood vessel functioning and exercise capacity. Ribose is a powder also available in The Supplement Store of The Guyer Institute and Synergy Spa. Ribose is a naturally occurring sugar that stems from the body’s glucose. It is a critical part of ATP, or adenosine triphosphate. That’s the compound that stores and delivers energy to our cells. Ribose occurs in RNA, or ribonucleic acid – as an exercise supplement, it helps the system work more efficiently, which can increase endurance and reduce fatigue. Ribose supplements can also speed up muscle tissue recovery after exercise. Creatine, a valuable supplement to aid in exercise performance, is available at The Guyer Institute and Synergy Spa. Creatine enhances energy production in our cells. Taking the supplement elevates the amount of energy your muscles can produce. The product can also improve strength and overall conditioning. Another important supplement at The Supplement Store: magnesium. Lowered levels of this electrolyte can affect the body significantly during strenuous exercise. Magnesium has been shown to increase strength and help maintain hormone balance. > MagE – a powder that boosts the potential effectiveness of magnesium and is also gentle on the GI tract. If you are exercising frequently, make sure you take a close look at the products in The Supplement Store that increase endurance and recovery. 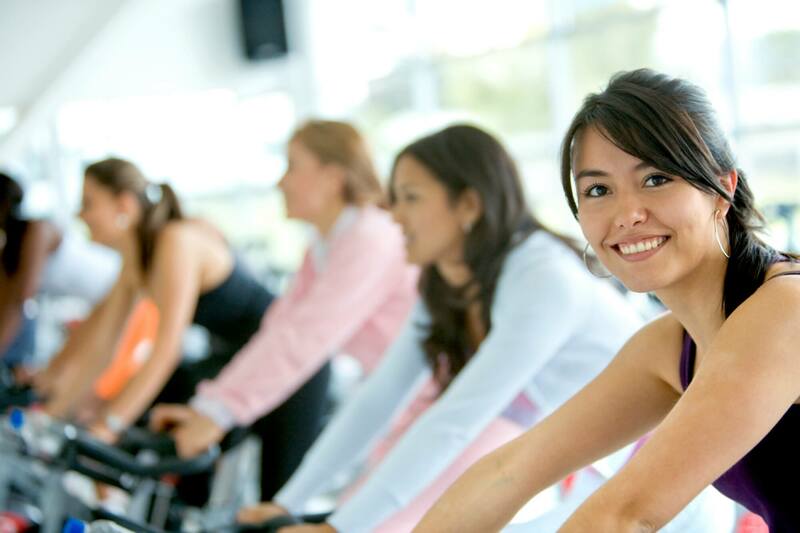 They will help you stay at your exercise regimens longer, with less stress on your body, and bring you better results.